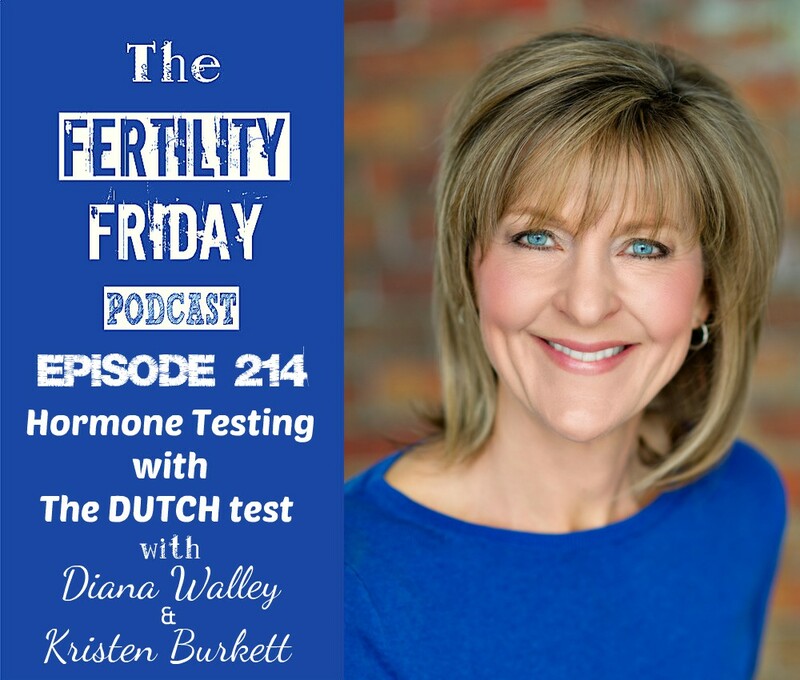 In today’s episode, we talk about how to utilize the DUTCH test to identify hormone imbalances. You’ll also appreciate Friday’s episode with Dr. Carrie Jones, where we delve deeply into the importance of working with a trained practitioner to help you interpret this complex hormone test. What is the relationship between stress and reproductive hormone production? Why does stress impact the body differently as we get older? What is the DUTCH test? And how is it different to regular (blood) hormonal testings? Why is testing the urine (as is done in DUTCH testing) more helpful for hormonal testing? When is it appropriate for a woman to have this test done? You can connect with Diana & Kristen on their website.